A 16-year-old boy has been charged with the murders of a man and a woman in Colchester. Saudi national Nahid Almanea, 31, was stabbed 16 times as she walked to the University of Essex campus in June 2014. 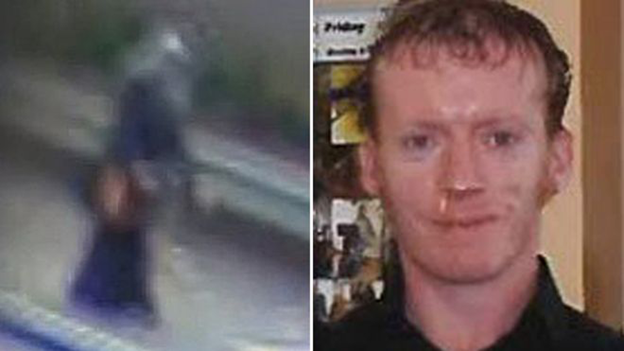 James Attfield, 33, was found with 102 knife wounds in Castle Park last March. The boy, who was arrested in Colchester on suspicion of carrying an offensive weapon, is due to appear at Chelsmford Magistrates' Court on Saturday.